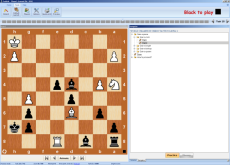 This course is the second half of the full Chess Tactics for Beginners course. 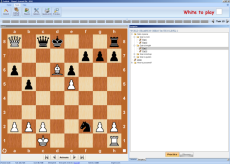 This course is based on the famous bestseller textbook by Ivashchenko first published in the 80s in the Soviet Union; it has been in emormous demand from young chess enthusiasts and their teachers ever since. 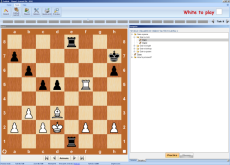 This training course is an excellent follow-up to "Chess Tactics Level 1". 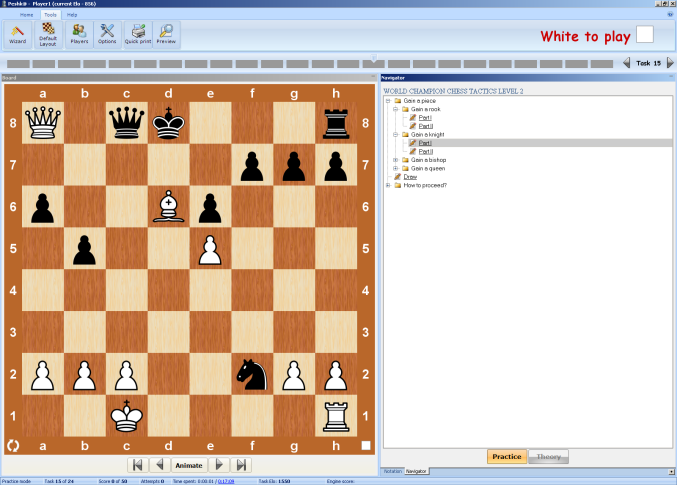 The training exercises are based on carefully selected positions from practical games, endgame studies as well as specially designed training examples. Chess Tactics Level 2 contains more than 750 tactical exercises classified by theme and difficulty to ensure variety and a good understanding of basic tactics. 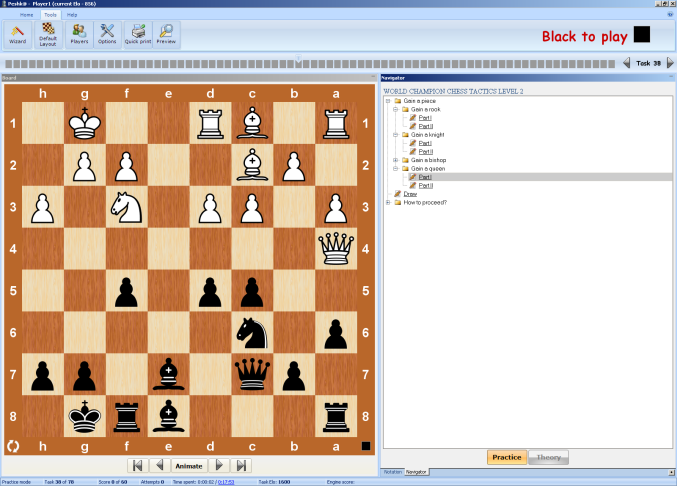 Various visual hints are provided if you play the wrong move when doing an exercise. It is intended for beginners who already have a grasp of basic tactics, e.g. 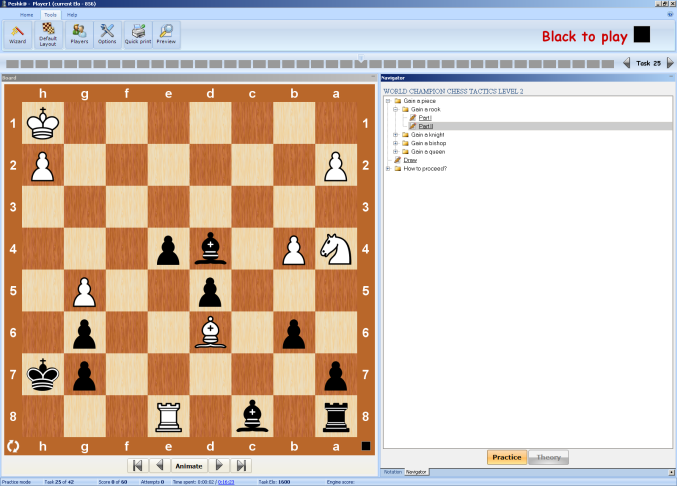 after completing Chess Tactics Level 1.